Tags: preis rhino for mac, Rhino 3D for mac, rhino 3D Lizenz, rhino 3d produkte, Rhino 5, Rhino 5 for mac, Rhino 5 for mac commercial, rhino for mac, Rhino for mac Lizenz, rhino for mac produkte, rhino für mac, rhinoceros 3d produkte, Rhinoceros 5 commercial mac, Rhinoceros 5 for mac, Rhinoceros 5 for mac commercial, Rhinoceros 5 for mac kaufen. 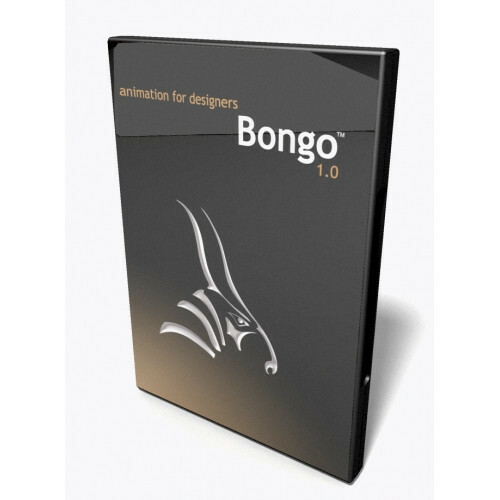 Rhino for Mac or Rhinoceros (typically abbreviated Rhino, or Rhino3D) is a commercial 3D computer graphics and computer-aided design (CAD) application software developed by Robert McNeel & Associates, an American, privately-held, employee-owned company founded in 1980. 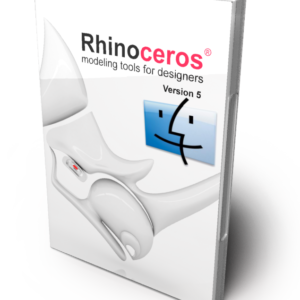 Rhinoceros geometry is based on the NURBS mathematical model, which focuses on producing mathematically precise representation of curves and freeform surfaces in computer graphics (as opposed to polygon mesh-based applications). Rhino for Mac & Windows Rhino 5 for Mac & Rhino 6 for Windows are not the same. Check out the differences! Thanks to more than 40,000 pre‑release users, we were able to field test and refine Rhino for Mac , making it the most stable version ever. Object creation in Rhino continues to be enhanced. Rhino 5 adds dozens of refinements to existing tools, some new commands, and the new lightweight extrusion objects.